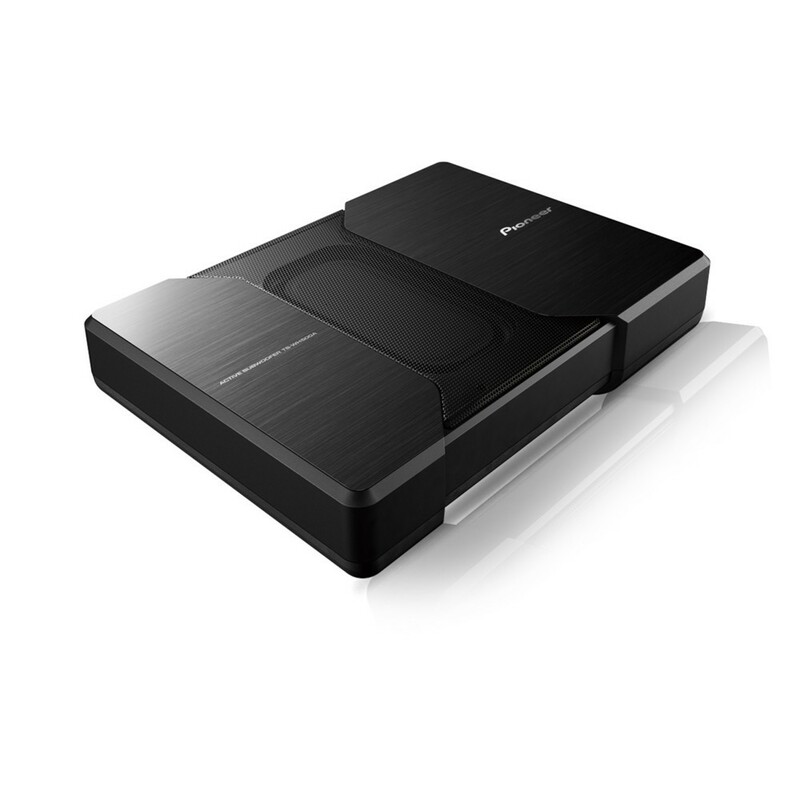 The TS-WH500A is an extremely thin, yet powerful subwoofer system for your car. Its built-in MOSFET amplifier boosts no less than 150 Watts through the aluminium cone woofer. 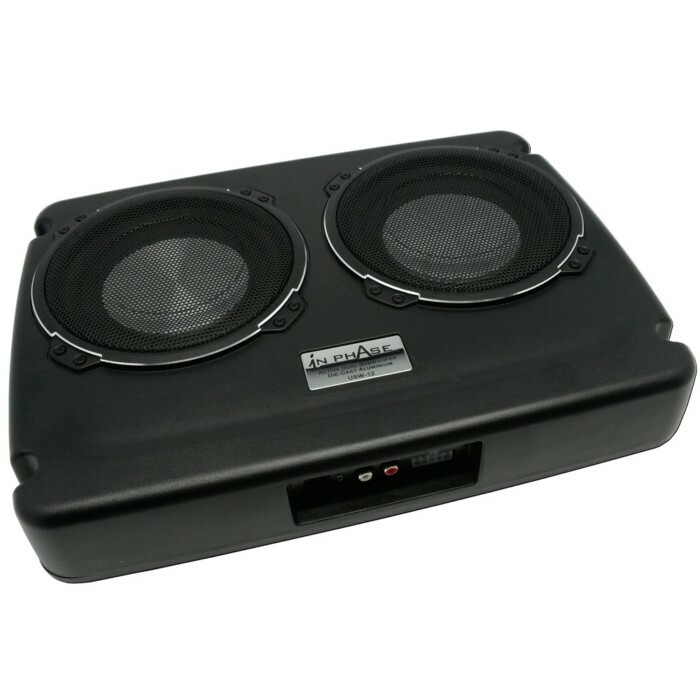 i have one of these fitted into my ford KA, i did have the inphase double one in my old car and for the price i hoped this one would be better but the bass isn't as good as my old one, its a good product but not worth the money.